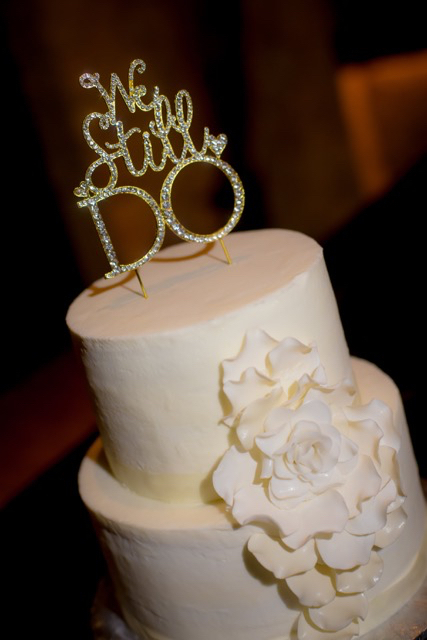 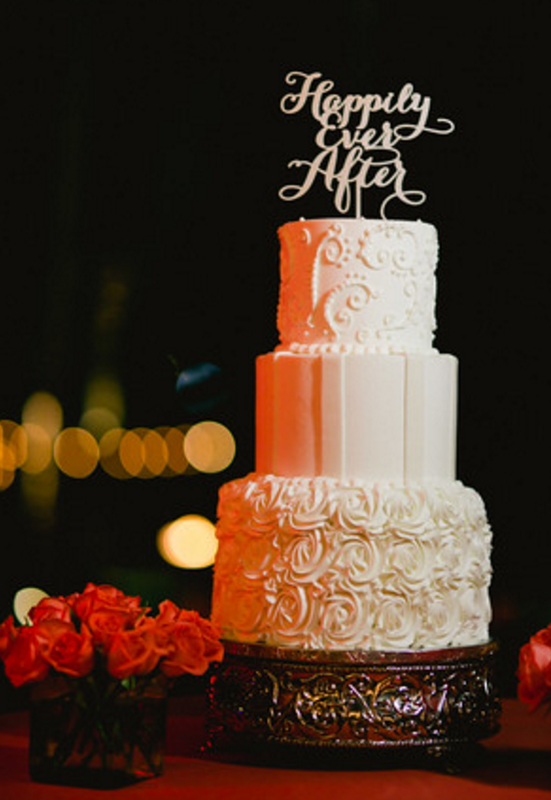 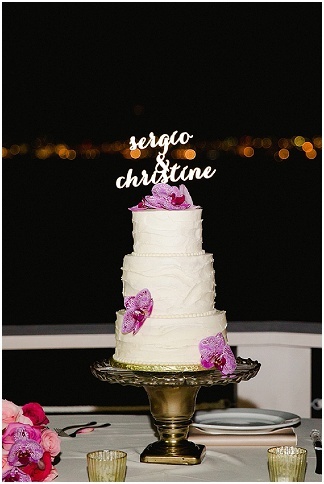 For today’s blog, we want to showcase a few of our most recent Cabo wedding cakes! 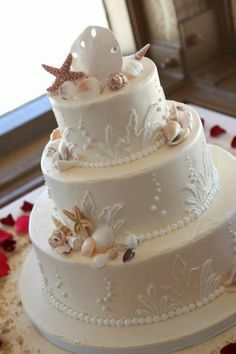 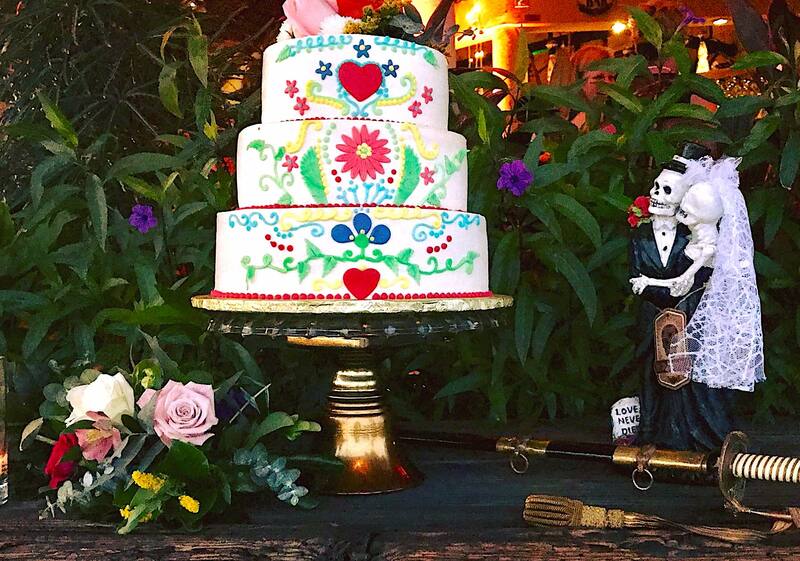 Cabo is actually a very small town and there are not many of us making American-style wedding cakes for our Cabo brides so we are proud to have such a coveted spot and to be so well-loved by our brides. 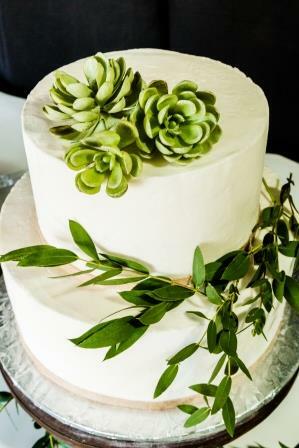 We have a large variety of flavors & fillings, and we know what your guests want, what they are expecting from your wedding cake. 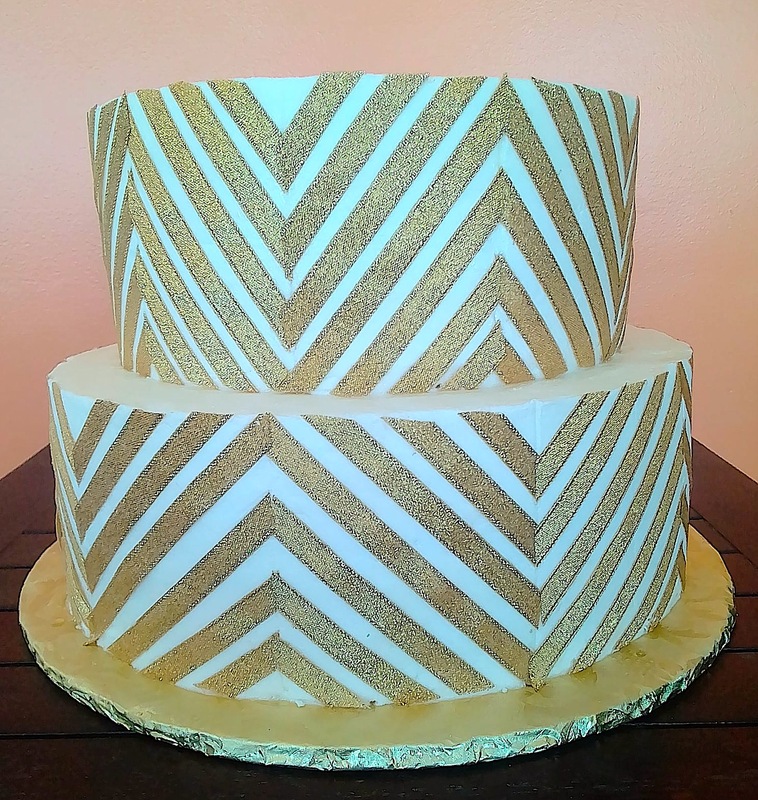 Some of our most popular flavors are: lemon cake with lemon curd filling, Mexican chocolate cake with white chocolate filling, and white almond cake with hazelnut mousse filling. 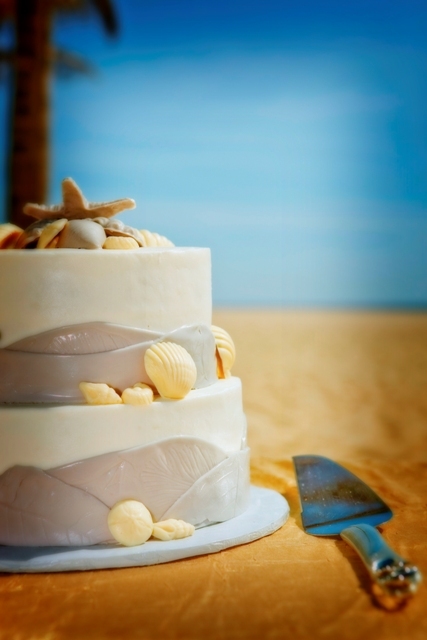 We always recommend a butter cream frosting as we can be a bit warm here for your Cabo wedding! 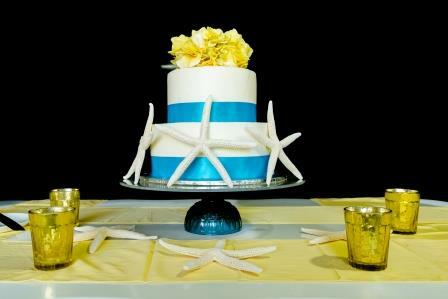 For more detailed information regarding our cakes and other desserts, please check out our Cakes section of our website.